Let’s face it: “There is an app for everything!” – However looking at the two major App Stores, iTunes and Play, there are serveral types of apps. Editors Note: The tutorial is a little bit outdated now, but it still works. 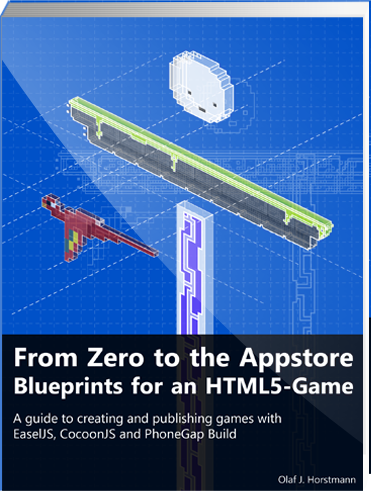 However if you would like to learn more on this topic and get a more detailed verison plus all the extras and resources, you should check out my ebook: From Zero to the Appstore – Blueprints for an HTML5 Game. 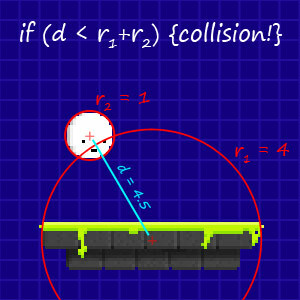 Here I’m starting a series of 4 articles on how to create a small game with EaselJS that “can” run on your mobile device (unfortunately it won’t run on all mobile devices) – however I also plan on a future posting on how to use technologies like cocoonJS to create a WELL-PERFORMING native app from this.